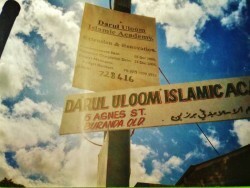 A brief profile of Darul Uloom Islamic Academy of Brisbane. When a child of Adam dies his deeds stop except for three things: a perpetual charity, a useful knowledge, or a good child to pray for him.Prophet Muhammad S.A.W. The purpose of education in Islam is to draw man closer to Allah and to inspire the love of Allah and to prepare him for the stewardship of this world in the service of Allah. We would like to pass this sacred vision of life on to our children so that it becomes their vision as well, so they may adapt a balanced lifestyle. Develop a pleasant personality and succeed in the world and in the hereafter. 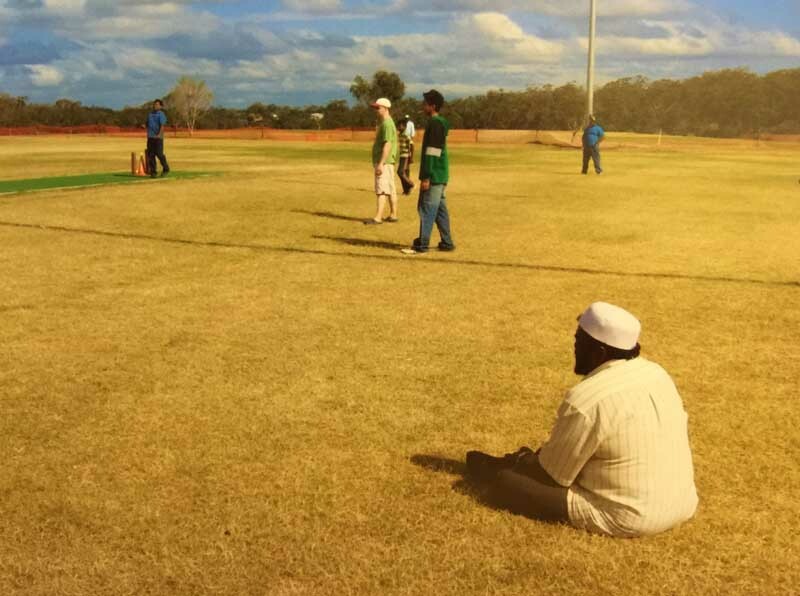 There are various associations and organizations in Australia striving for the betterment and fulfillment of the basic needs of the Islamic Community. 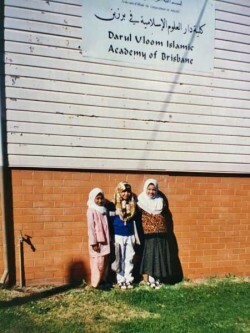 There has been a great need for more efforts in the area of tarbiyah (proper up bringing) of our children. Particularly in this environment of materialism and lack of spirituality. 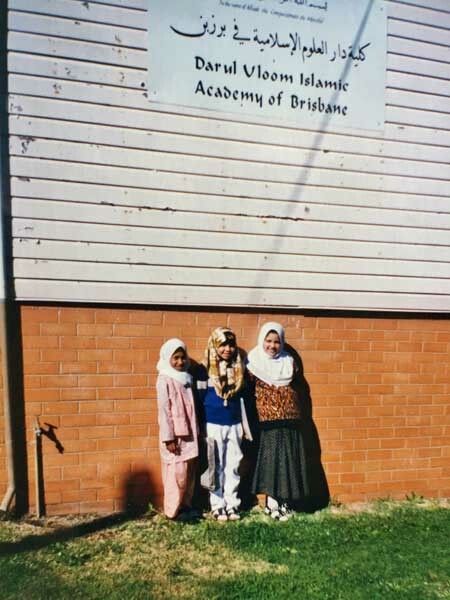 Providing our young generation with proper Islamic education which will protect them from undesirable influences and to raise them to be invaluable assets, not only to the Muslim society, but also our country Australia and in fact to the whole world. Training and providing Muslims with fully researched and sound knowledge to enable them to present Islam convincingly and confidently. Producing and publishing literature and developing audio and visual material for use in da’wah work. Conducting lectures, symposia, seminars, workshops, etc. on a regular basis. 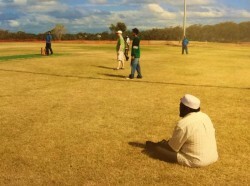 Sharing Islam with compassion, wisdom, sincerity, and dedication to all people in Australia. Maintaining, developing and promoting co-operation and communication between Muslim and non-Muslim. Establishing a counseling and assisting service for all Muslim, particularly for those who have embraced Islam. Serving and providing information and resources to local Australian students, schools, universities and the general public on Islamic Culture Civilization and way of living. To establish, maintain and operate a library.